Social networking app Buffer provides its users with a way to share links, text, pictures, and video with several social networks at once. Today that handy functionality was incorporated into popular news reader Feedly, creating a fantastic marriage of news and social sharing. If you aren’t familiar with Feedly, it is a magazine-style reader like Zite or Flipboard, but it incorporates your RSS feed and syncs across all of your devices. It has an intuitive, easy-to-read design and it’s also great for content discovery, even if you don’t use the app with Google Reader. 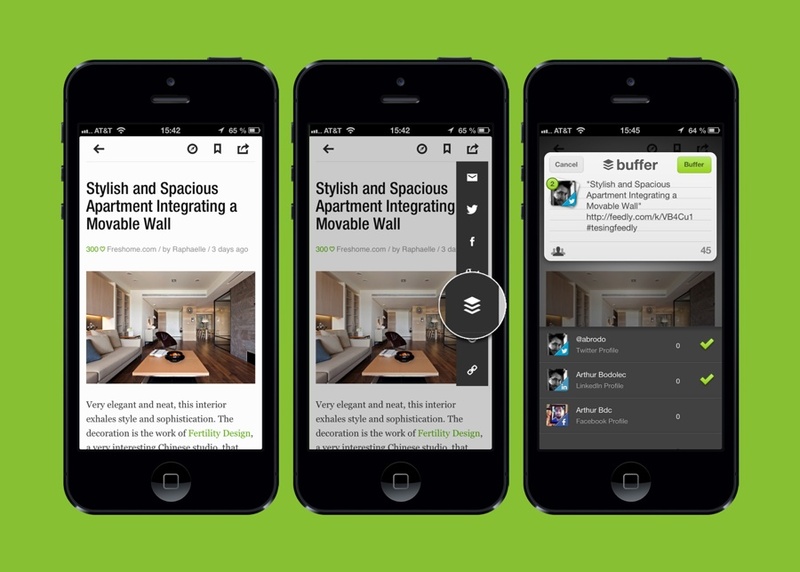 With the addition of Buffer, it will be easier than ever to share content from within Feedly. 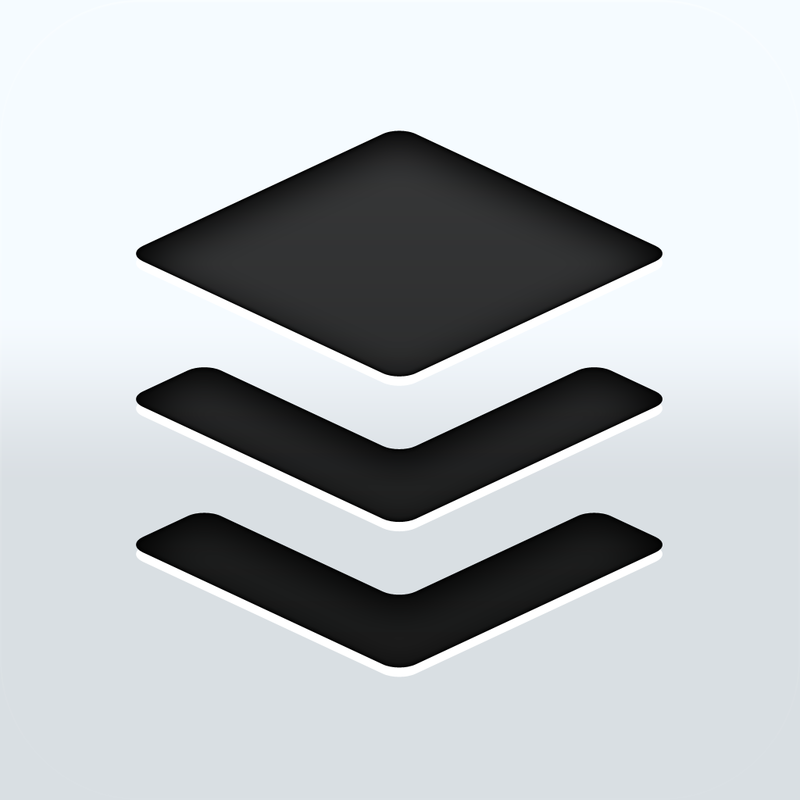 Any article that you read can be added into your Buffer queue and shared with the Buffer button. Tapping that Buffer button will send a link to what you’re reading to multiple social networks with a single click. It’s a useful tool if you like to share content to Facebook, Twitter, Google+, App.net and more all at once. All of the social networks you have linked with Buffer can be managed from the Buffer iOS sheet, making it simple to add new updates to all of your social networking accounts. 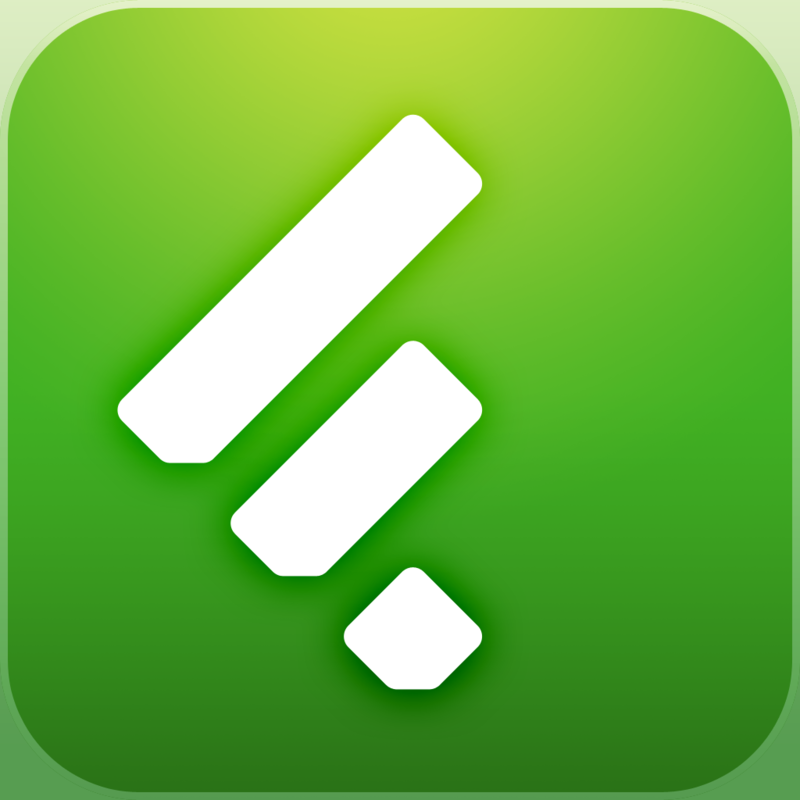 If you already use Feedly, just update your app to get the enhanced functionality. If you haven’t given Feedly a try, now’s a great time. You can download the app for free from the App Store.